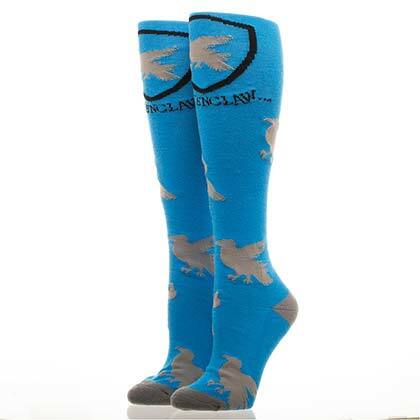 Gray Harry Potter knee high socks. 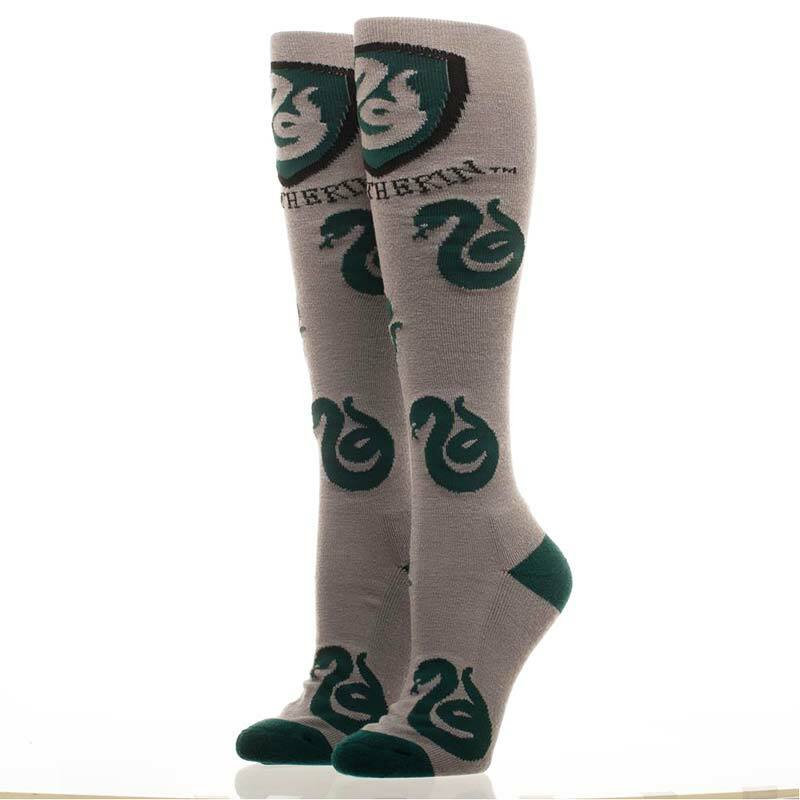 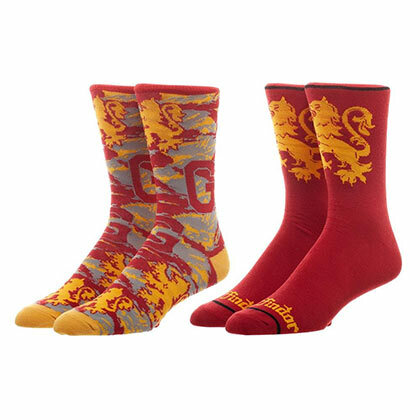 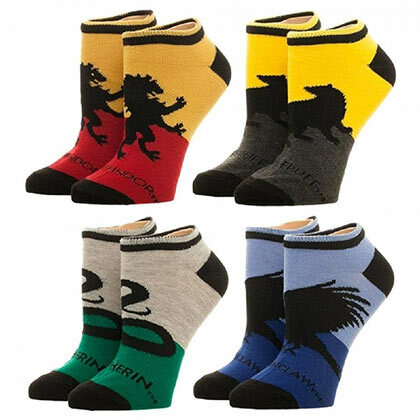 These officially licensed socks features a "Slytherin" logo with green trim. 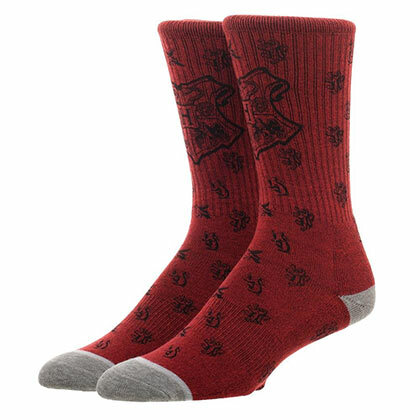 Fits women's sock sizes 9-11 and shoe sizes 5-10.